According to the NYT, the “enemy” is anyone who questions the safety and efficacy of any vaccine. I guess that makes me the enemy. I thought I was a board-certified physician trying to read and decipher the research on vaccines to help guide my patients on how to make their best health care decisions. The NYT states, “Leading global health threats typically are caused by the plagues and perils of low-income countries — but vaccine hesitancy is as American as can be.” Both parts of that sentence are correct. In the early 20th Century, infection was the number one killer of Americans and it killed a high percentage of our youth. However, by the 1950’s infection rates for nearly every childhood vaccine- preventable illness (as well as other infectious illnesses like scarlet fever) had drastically declined—BEFORE vaccines were developed and mandated. In fact, for the major vaccine-preventable illnesses such as measles, mumps, diphtheria, and pertussis, the death rate declined well over 90% BEFORE vaccines were mandated. How did that occur? The death rate from infectious diseases declined not by vaccination, but by public health measures. This includes providing clean water to our houses and safely removing waste products. Did vaccines lower the death rate for their respective illnesses? We don’t know since the rates were already declining dramatically before the mass vaccination program began. To imply that vaccines were responsible for this dramatic decline in pediatric infectious deaths in the 20th Century is nothing more than FAKE NEWS! One of the best indicators of the health of a country is the infant mortality rate. Researchers correlated the number of vaccines given to infants and the mortality rate for ages five and under. Guess who gave the most vaccines and guess who had the highest infant mortality rate? If you guessed the US, you win. Well, in this case there is just me. And, I am not that tech-savvy. I don’t write anti-vaccine propaganda. 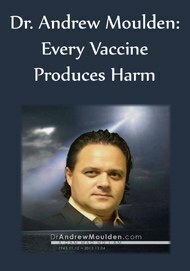 I write about the science behind vaccines. And, if you study the science behind vaccines, it is hard not to question the wisdom of injecting our young with too many toxic-laden vaccines. “The C.D.C., the nation’s leading public health agency, has a website with accurate information, but no loud public voice,” writes the NYT. 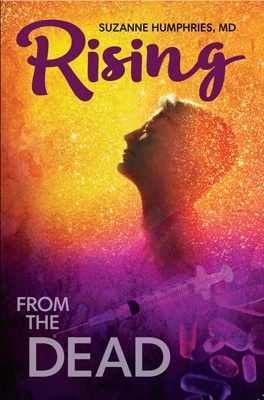 The CDC is a cesspool of corruption, according to Robert F. Kennedy Jr. 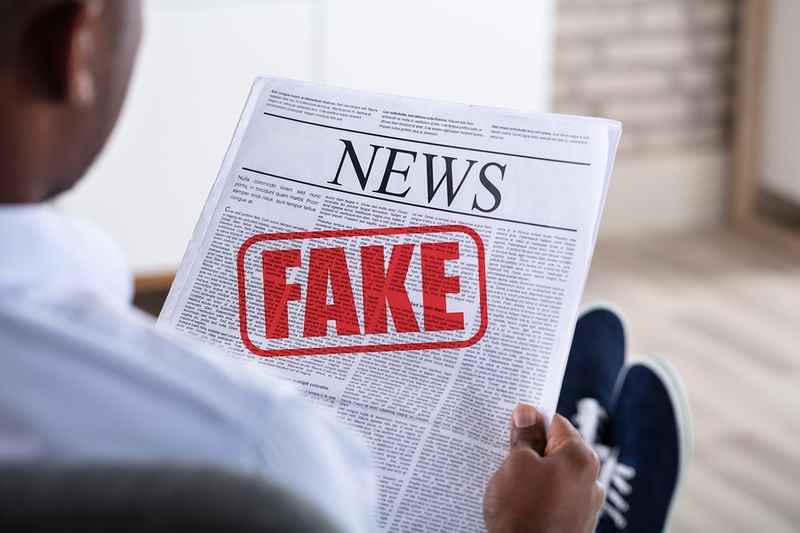 In fact, the CDC has a senior scientist who has assumed whistle-blower status claiming that published studies (by the CDC) looking at whether the MMR vaccine causes autism were fraudulent. The whistle-blower has stated, under oath, that senior CDC managers directed the whistle-blower and others to destroy and alter the data in order to hide the truth. The data, released by the whistle-blower, did show a strong correlation with the MMR vaccine and autism. Why doesn’t the NYT write a lead op-ed demanding that the CDC whistle-blower testify in front of Congress about his allegations? To date, it has been over four years since the whistle-blower came forward. To date, he has not testified in front of Congress and the CDC has blocked his testimony in other settings. To date, the NYT has failed to write ONE article about this situation. Perhaps the CDC has no loud voice because it is too busy covering up the truth about vaccines. If there is nothing to hide, then why doesn’t the whistle-blower testify? Why has the CDC gagged him from speaking? Would declining vaccine rates increase the susceptibility for some of the vaccinated illnesses? Yes. For example, measles and chickenpox illnesses will increase if we stop vaccinating for these illnesses. But, children rarely die from measles and chickenpox in modern countries. These illnesses are often treated with supportive care and for the vast majority recovery from the illness is uneventful. Cervical cancer deaths have rapidly fallen not from vaccines, but better medical care such as the Pap smear. The HPV vaccine has never been shown to prevent cancer and probably will not in the future. And, there are too many side effects from the HPV vaccine to recommend its use for a relatively uncommon cancer. Can measles and chickenpox cause serious effects including death? Yes. So can the vaccines. The NYT mentions the pro-vaccine researchers are having “…to counter pseudoscience with fact” in order to prove vaccines are safe and effective. Pseudoscience? There is no greater example of pseudoscience than saying it is safe to inject toxic items like mercury, aluminum and formaldehyde into any living being, much less a newborn infant. Pseudoscience? How about the pseudoscience by not comparing a new vaccine with a placebo to show that it is safe. However, in today’s world, in regards to vaccines, pseudoscience rules. The fact is that childhood vaccines have not been studied against a true placebo (except for one small HPV study which found much higher adverse effects in the HPV group compared to the placebo). Big Pharma studies the vaccines against other vaccines and other toxic agents which hide the true adverse effects of vaccines. Pseudoscience? Where are the CDC studies comparing vaccinated versus unvaccinated? This simple study could put to rest the idea that vaccines cause too many problems. The CDC refuses to do a vaccinated versus unvaccinated study even though Congress has asked for this. The NYT mentioned the California Disneyland measles outbreak twice. Here are the facts about the Disneyland measles outbreak. A total of 147 people were sickened with measles. No deaths were reported. Of those sickened with measles, 45% were unvaccinated. Of the remaining subjects, 18% were vaccinated and 38% had unknown vaccination status. Does the measles vaccine protect against measles infection? Yes. Can measles cause serious health problems? Yes. Are there side effects with the measles vaccine? Yes. These side effects include febrile seizures which occur in 1:640 who receive the vaccine. This is five times more often than seizures from a measles infection. Febrile seizures can increase the risk for epilepsy. Other risks of the MMR vaccine include seizures, coma, lowered consciousness, permanent brain damage and death. The worst part of the editorial comes next. Full stop is right. We need a full stop on vaccinations until the CDC whistle-blower testifies, the CDC does a vaccinated versus unvaccinated study, and the HHS department (which licenses vaccines) demands all vaccines be tested against a true placebo. Vaccines have been proven to cause autism in the Hannah Poling case. Hannah had been developing normally until at age 19 months she received nine immunizations. Shortly after the vaccinations, Hannah developed a fever, diarrhea, appetite loss, and screaming. This was accompanied by a gradual loss of speech, no longer making eye contact and not sleeping throughout the night. 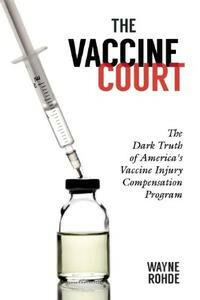 In 2007, the vaccine court said the vaccines she received exacerbated an underlying mitochondrial disorder which lead to a brain disease that appeared as autism. The NYT and the other Powers That Be repeat the same hypothesis over and over: vaccines are safe and do not cause autism. For a hypothesis to be proven true, it has to hold true for all cases. In the case of Hannah Poling, the hypothesis that vaccines are safe and do not cause autism has been disproved. I can assure you that there are many cases like Hannah Poling out there. The NYT needs to do better research before reporting tired, incorrect, vaccine dogma. Parents need the proper information available to make the best choice whether vaccination is in their child’s interest or not. Folks! For those of you who know me well, I have A LOT to say about vaccines! If you want to learn more about the vaccine issues, join me for my annual lecture, ‘Holistic Medicine For The 21st Century’ on Saturday, February 2nd, 2019 at the VisTaTech Center, Schoolcraft College in Livonia, MI. Comment on this article VaccineImpact.com.